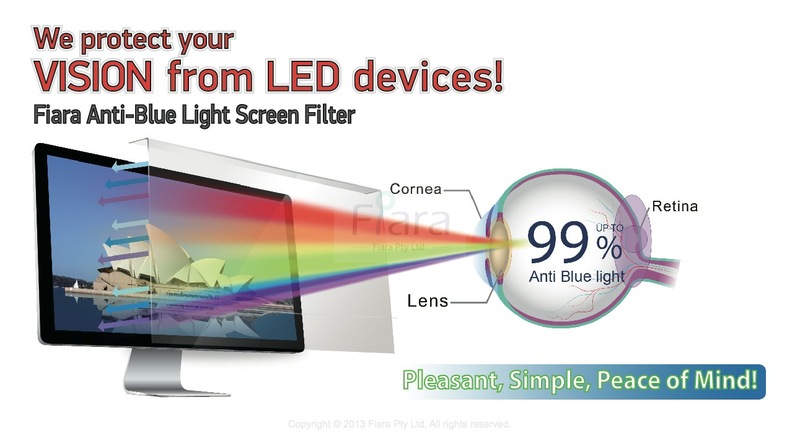 Fiara Anti-Blue light filter is official designed to fit most of widescreen (ratio 16:9) LCD/LED PC/Desktop Monitor; Filter Specification - PL-BLU 24, W535 x H350 x D45mm x Thickness 2.0mm. This is my second purchase , 1 UNIT BLP-PETAG 15.6, 1 UNIT PL-BLU 24 AND 1 UNIT PL-BLU 15.9 for my best friend birthday gift. They arrived promptly and in good condition. 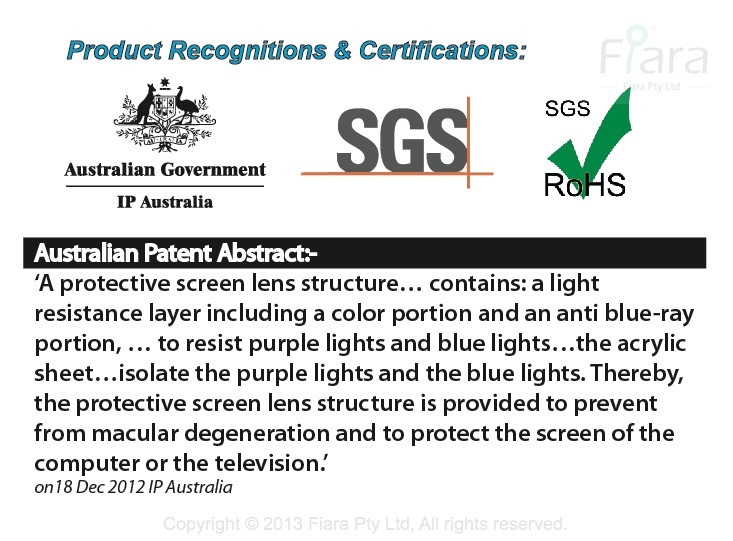 Thank you for FIARA SERVICE TEAM remind me the buy 1 free 1 offer.